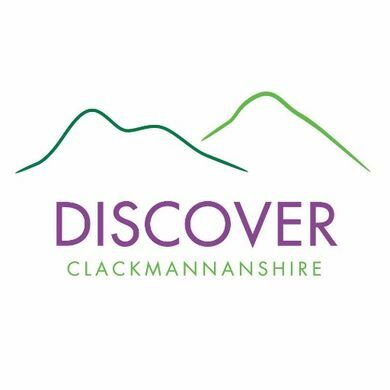 We would like to invite you to join as a member of Discover Clackmannanshire for 2019. Our website now lists over 100 businesses and attractions in the Wee County! We are already looking forward with the launch of our quarterly E-zine and survey on the future of Tourism in Clackmannanshire. Up until now, we have been able to fund our activities with support from Clackmannanshire Council, local businesses, the Visit Scotland Growth Fund and Clacks Business. Going forward however, we will be relying primarily on membership support to keep these activities going and to enable us to successfully and sustainably grow the group, expand on joint activities for the benefit of all members and ultimately support the growth of tourism within Clackmannanshire and the overall prosperity of the area. We are asking members to commit to one of our paid membership packages (details attached) in order that we can continue and expand on the work we have achieved this far. I am sure you will agree that these packages represent excellent value for money. By subscribing, you will not only be supporting the promotion of the area but also receiving some very tangible benefits to support the growth of your own business/organisation. We look forward to hearing from you by 30th November 2018 as to which package you would like to commit to in order that we can set a budget for next year.